Catherine of Aragon was the Queen of England who ruled from 1509 to 1533. She was merely three years old when her fate as the future Queen of England was sealed following her engagement to Prince Arthur, Prince of Wales, heir apparent to the English throne. 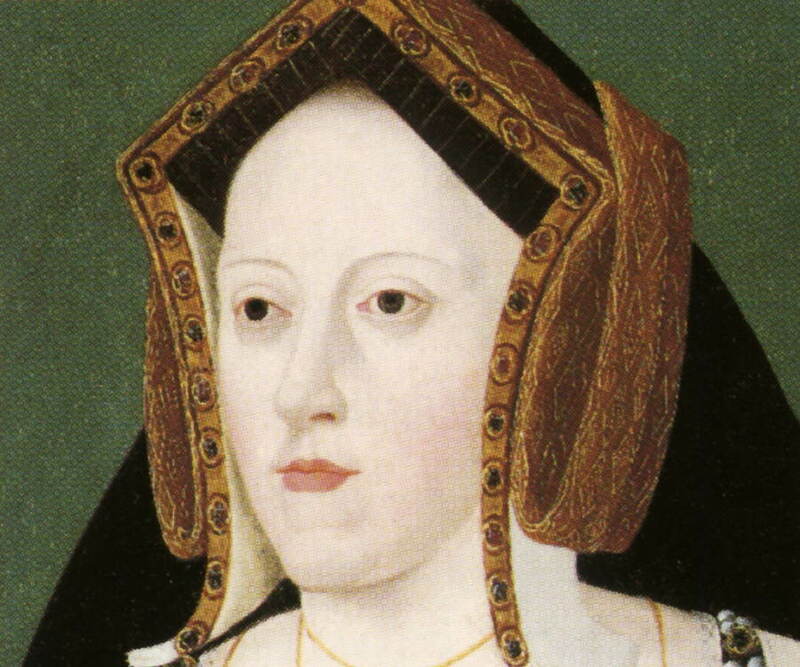 Despite her marriage to Arthur in 1501, tragedy struck her early on in life. To start off with, Arthur died an untimely death. She was then betrothed to Henry, Duke of York who went on to become King Henry VIII. Following her marriage to the King, she was instated as the Queen of England. She proved to be a competent regent while King Henry VIII was campaigning in France. But tragedy struck her life yet again by mid-1520’s as King Henry VIII was enamoured by Anne Boleyn and grew to be greatly dissatisfied with his marriage to Catherine as she did not give birth to a male heir. What followed was a controversial string of events involving King’s plea for annulment of his marriage to Catherine, Catherine’s defence argument, Pope’s verdict, King’s secret marriage to Anne Boleyn and Catherine’s banishment. Catherine of Aragon was born on December 16, 1485 to King Ferdinand II of Aragon and Queen Isabella I of Castile at the Archbishop's Palace in Alcalá de Henares near Madrid. Young Catherine attained formal education from Alessandro Geraldini who taught her varied subjects. She was a multi-linguist, trained in Spanish, Latin, French and Greek. Additionally, she even learned basic domestic skills such as cooking, sewing, spinning and so on. From an early age, Catherine developed a religious bent of mind which laid the foundation for the future course of life. Catherine married Arthur, Prince of Wales, apparent heir to the throne in 1501. After, the untimely death of Arthur in 1502, she married his younger brother, Henry. in 1509, after he had taken over the throne as King Henry VIII. 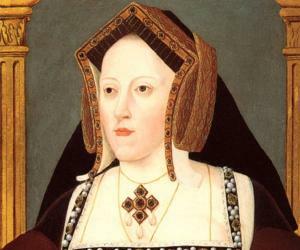 Highly intelligent, Catherine was appointed as the Regent or Governor of England on June 11, 1513, during King Henry VIII’s absence as he went to France on a military campaign. With Scots invading England, she ordered Thomas Lovell to raise an army in the midland counties. Dressed in armour, she rode northside and addressed the troops. Inspired by her words, the troop won the Battle of Flodden Field. Catherine was drawn towards spiritualism and divinity. Furthermore, her interest over academics augmented deeply. She not just aimed at broadening her knowledge but that of her daughter too. It was mostly due to Catherine’s influence that education amongst women became prevalent. For the same, she donated large sum of money to colleges. Following their marriage, Arthur was sent on a commission to the border of Wales, presiding over the Council of Wales and the Marches. Catherine accompanied him on the trip. However, the two fell seriously ill which resulted in the death of Arthur. To avoid returning the dowry, Henry VII proposed marriage of Catherine and his second son, Henry, Duke of York. The marriage was, however, delayed for the groom to reach a suitable age. During this time, Catherine lived as a virtual prisoner at Durham House in London. Since cannon law prohibited marriage to brother’s widow, Catherine had to first attain affirmation from the Pope, which she finally received after proving that her marriage to Arthur was unconsummated. From 1510 to 1518, Catherine was pregnant six times. 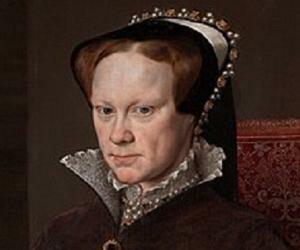 However, except for her daughter, Mary I, none of her children survived. Most of them died while stillborn or after a few hours of birth, including three sons. 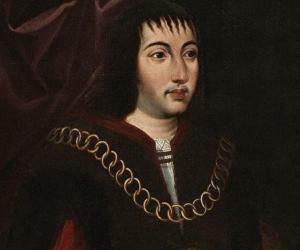 The inability to give the King a heir caused a major rift between the two. He grew to be largely frustrated and dissatisfied with his marriage and looked for means to annul it. In 1525, he was besotted by Anne Boleyn, a lady-in-waiting to Queen Catherine. The main aim of the relation was to get a male heir. 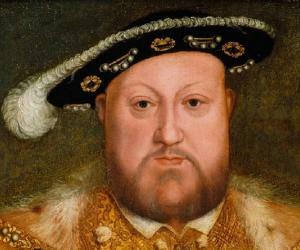 King Henry VIII came to believe that his marriage to Catherine was a cursed one. 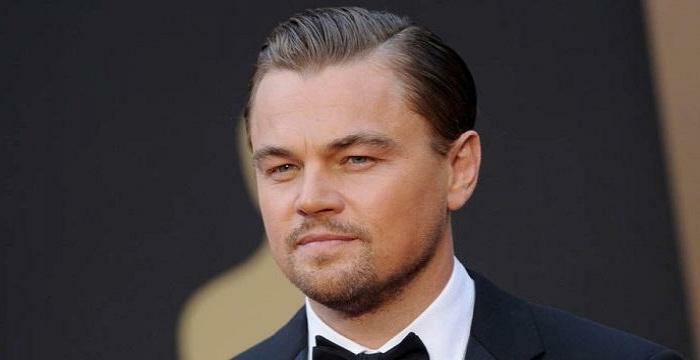 He interpreted Bible stating that if a man married his brother’s wife, the couple would be childless. Though this interpretation was blatantly false in their case as they had a daughter Mary I, he did not count the girl as a child. With the aim to remarry and get a male heir, he appealed to Pope Clement VII to annul his marriage to Catherine as she had been his brother’s wife, despite her consistent plea for being a virgin then. Catherine directly appealed to Pope Clement VII, who in turn was the prisoner of Catherine’s cousin, Charles V, Emperor of the Roman Empire. Pope Clement VII finally gave the decrement in favour of Catherine. The king was forbidden to marry again and Catherine was given her rightful place as the legitimate wife and reinstated as the Queen of England. Despite the judgement being in Catherine’s favour, Henry VIII banished her from court and married Anne Boleyn. 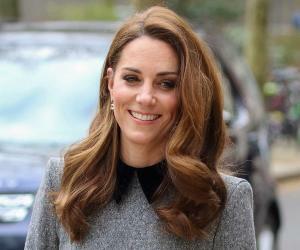 He defended the legality of the marriage stating that Catherine was his brother’s wife. A special court was convened wherein Crammer gave out the verdict in the king’s favour. He annulled Henry VIII’s marriage to Catherine stating it as illegal. Despite being legally misconstrued, Catherine till the end of her life claimed herself as the Queen of England and the King’s rightfully wedded wife. Henry VIII although gave her the title of Dowager Princess of Wales. Catherine spent the better part of her later life at the More Castle. In 1535, she was transferred to a single room at Kimbolton Castle. She was forbidden to meet her daughter as well. Catherine spent much of her later life engaged in spiritual practices. She fasted for days at a stretch. In December 1535, her health worsened. Fearing the state of her daughter, she made her will and asked her cousin Charles V to protect her. She breathed her last on January 7, 1536 in Kimbolton Castle. She was buried in Peterborough Castle with a ceremony that was entitled for Dowage Princess of Wales and not for Queen of England. Posthumously, Catherine has been the biographical subject of any writers and authors. The controversial book, ‘The Education of Christian Women’ was dedicated to her. On numerous occasions, her life has been portrayed on television, films, plays, novels, songs, poems, and so on. Interestingly, there is hardly a time that her tomb in Peterborough Cathedral is not decorated with flowers or pomegranates, her heraldic symbol.